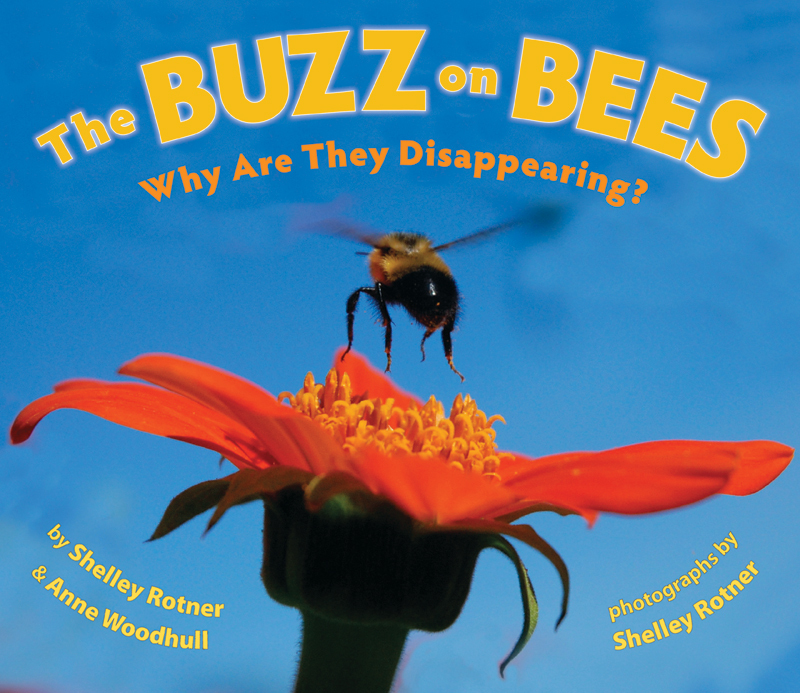 Bees, especially honeybees, are disappearing at an alarming rate. What is causing this? And why is the disappearance of something so small such a big deal? How does it affect the foods we eat and the clothes we wear? Luscious photographs and information from many scientists and bee keepers take a look at this mystery. Find out how you can help!